Forbidden Stories is a non-profit project founded by Freedom Voices Network. We are a network of journalists whose mission is to continue and publish the work of other journalists facing threats, prison, or murder. Our goal is to keep their stories alive and to make sure a maximum number of people have access to uncensored news on such crucial topics as the environment, health, human rights, or corruption. In March 2018, Forbidden Stories received the “Journalism Project of the Year Grand Prize” at the French Annual Journalism Summit (journalisme.com). 41 years ago, reporter Don Bolles was killed in a car explosion in Phoenix, USA. His murder left his investigation on land fraud unfinished. 38 journalists from 28 newspapers and television stations from all over the United States decided to work together to complete the work of Don Bolles. This collaboration should inspire us today. Freedom Voices Network is a non-profit investigative newsroom. It initiated the “Forbidden Stories” project. 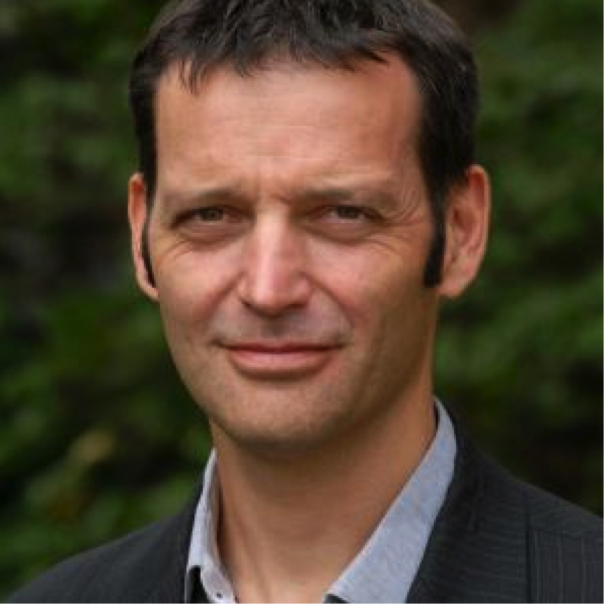 Freedom Voices Network is led by Laurent Richard, French award-winning investigative journalist and 2017 Knight-Wallace fellow. 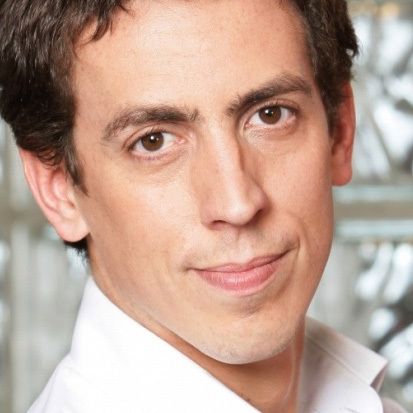 He is co-founder of the highly reputed inquiry magazine “Cash Investigation” broadcast on French public television. 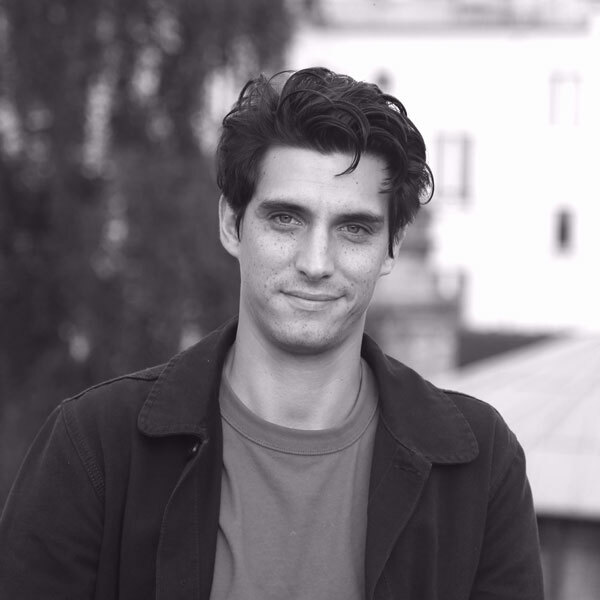 Jules is a French investigative journalist and documentary filmmaker. Arthur is a French investigative journalist and documentary filmmaker. 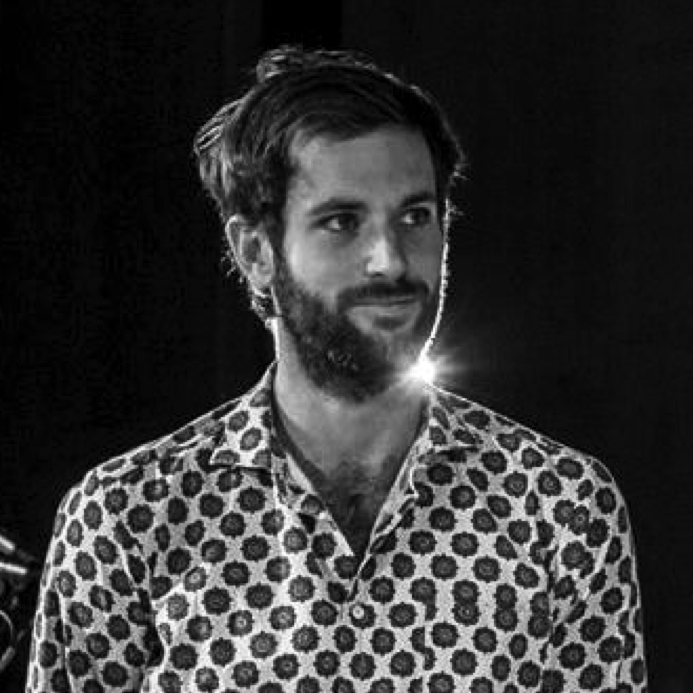 Rémi is a French investigative journalist. 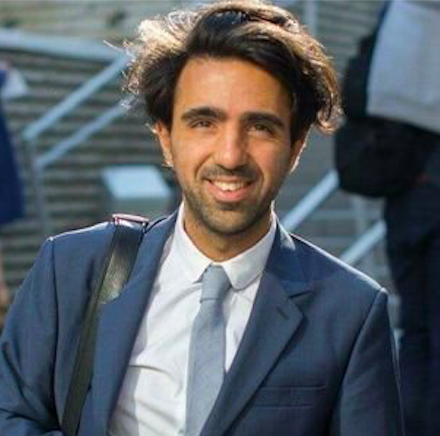 Boris is a digital strategy, media and public affairs professional with experience leading change on both sides of the Atlantic and a strong commitment to openness and transparency. 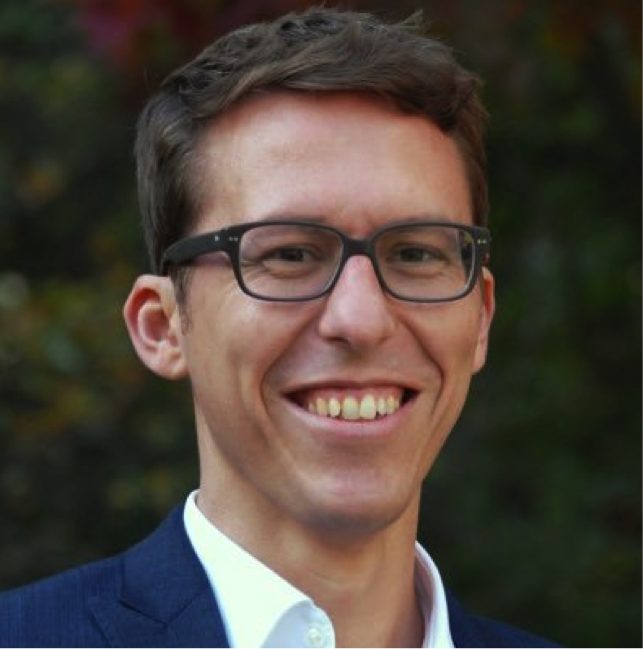 Bastien Obermayer is a 2017 Pulitzer prize winner, the deputy head of the investigative unit of the Munich-based Süddeutsche Zeitung, Germany’s biggest newspaper and member of the International Consortium for Investigative Journalists (ICIJ). Edouard Perrin is a French investigative reporter. In 2014, He brought to the ICIJ the Luxembourg Leaks investigation, based on secret documents, that revealed widespread aggressive tax avoidance by some of the world’s biggest companies. Forbidden Stories is in the process of building a worldwide network of journalists committed to continuing the work of threatened, jailed or killed fellow reporters. The advisory committee of Forbidden Stories consists of experienced international investigative journalists and media organization managers.